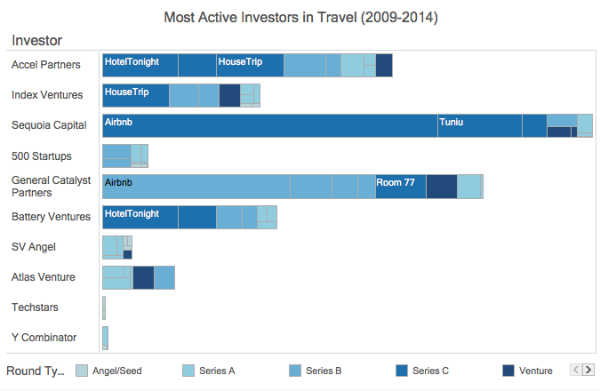 On-demand companies like HotelTonight and GetYourGuide are attracting investors in travel startups. In an increasingly mobile world, consumers are turning to the convenience of using their smartphones to book travel, lodging and transportation, and travel tech startups that make the experience simpler and more accessible continue to attract investors. Beyond the travel search and booking platforms, companies providing services for travelers are also emerging more rapidly than ever. Healthcare app TraveDoc just announced plans to expand to the Middle East and South Asia to connect travelers to nearby (and English-speaking) physicians. Private plane ride-sharing service FlyteNow, worldwide fishing charter booking platform Fishfishme, and on-demand yacht chartering service Sailogy all raised new rounds in the beginning of 2014. Instead of using the “desktop” model to search for and book flights, hotels, and activities months in advance of a trip, consumers can now book a next-day flight with reward points, reserve a room on HotelTonight upon landing at the airport, and request a car to the hotel via the regional Uber clone. 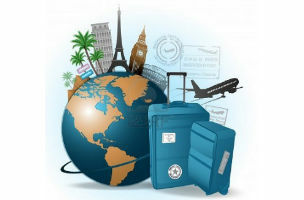 And when traveling in a foreign place without any plans, Trippifi will show nearby friends, GetYourGuide will find tours or activities to book and WorldMate will let tourists organize it all in one place. According to CrunchBase data, investors have funded travel-related startups in over 40 different countries since 2009, including emerging markets — where travel is one of the first categories to monetize online.